I hope you're having a fabulous day so far! I'm here a little late in the afternoon, to share a couple of simple but fun cards I made using these fun Watercolor Paintable Prints from Suzy Plantamura. These doodle prints are so much fun to color. I keep mine pretty simple and just use my watercolor pencils and water brushes. 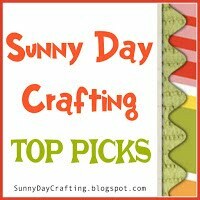 You should visit Suzy's blog at Suzy Doodle to see the artist in action! I wish I could spend more time telling you about them; but there's really not a lot to say.. I colored them in and then trimmed them just a litle so there would be a border on the card front. 4. Come and Get It. I hope the rest of your day is great! I will see you all again tomorrow! Beautiful cards and beautiful sayings!! I love the colors you chose - so nice and bright!! 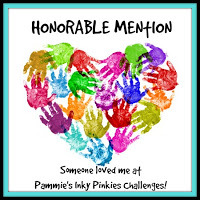 Thanks so much for sharing these at PIP Challenges this week! Super cute! 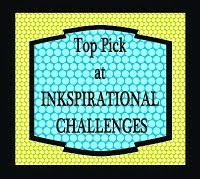 Thank you for sharing with us at The PIP Challenges. 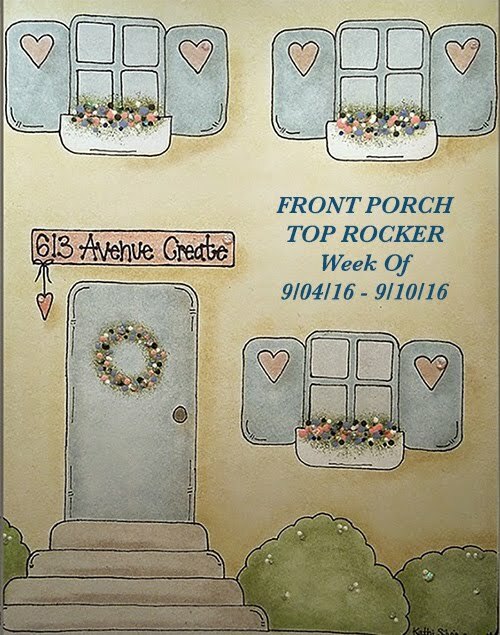 These are both wonderful, great coloring and thanks for sharing with us at Lil Patch of Crafty Friends.